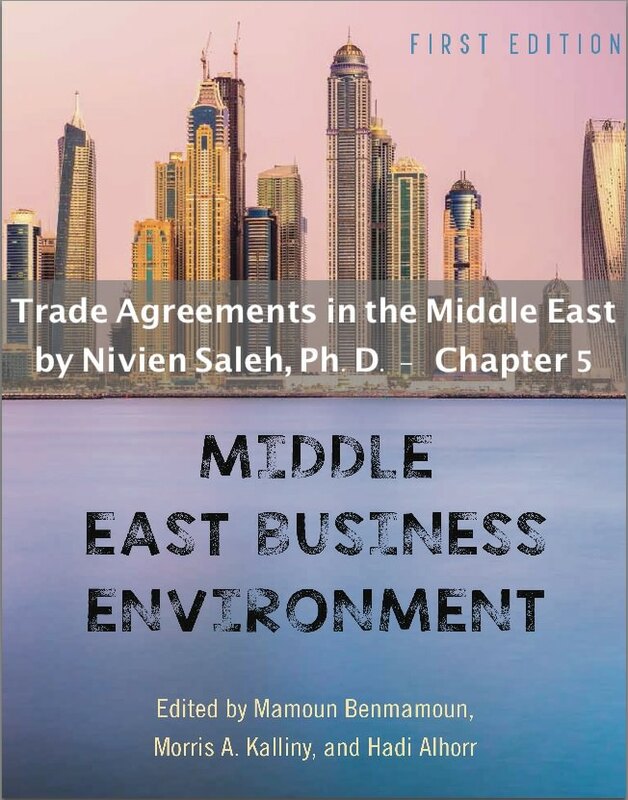 “Trade Agreements in the Middle East and Northern Africa,” Chapter in Regional Business Environment Middle East, eds. 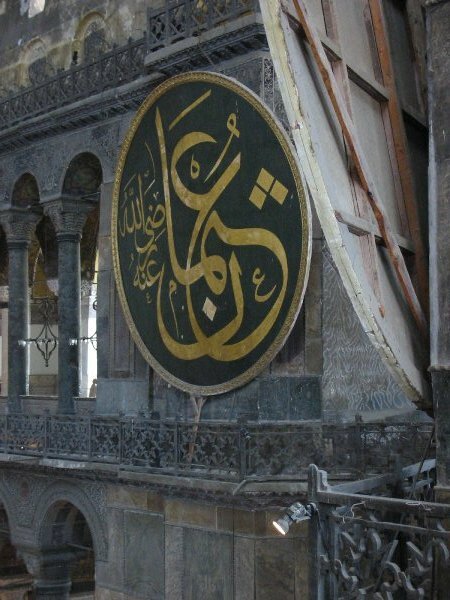 Mamoun benmamoun, Morris Kalliny, and Hadi Alhorr, p. 113-144. San Diego, CA: Cognella. Book can be found here. “The Speech Obama Should Give about ‘Innocence of Muslims’” Pacific Standard, September 18, 2012. Online: Click here. Reprinted on September 19, 2012, by Salon.com as “What Obama should say about ‘Innocence of Muslims.’” Online: Click here. “Egypt’s Digital Activism and the Dictator’s Dilemma: An Evaluation.” Telecommunications Policy 36 (no. 6), 476-483. “Democracy in Two Guises: Ideas for Egypt’s Constitution” Egypt Independent, June 26, 2011. Online: Click here. “Egypt’s Presidency Is Not for the Faint-hearted” Pacific Standard, May 22, 2012. Online: Click here. “Saudi Woman to Be Lashed for Driving, Despite Royal Pardon.” The Atlantic, December 5, 2011. Online: Click here. Review of Digitally Enabled Social Change: Activism in the Internet Age by Jennifer Earl and Katrina Kimport (Cambridge, MA: MIT Press). Perspectives on Politics 10 (2), 514 – 515.
Review of Democratic Governance by Mark Bevir (Princeton, NJ: Princeton University Press). Democratization 18(3), 872-873. Contribution to the “Tenth Anniversary Symposium of the Institute for Qualitative and Multi-Method Reseach (IQMR)” Qualitative & Multi-Method Research Newsletter (published by the American Political Science Association’s Organized Section on Qualitative and Multi-Method Research), Fall. “The New Egypt: A Return to Dictatorship?” Miller-McCune, October 20, 2011. Online: Click here. “Applying the Doha Debates to Egypt” Miller-McCune, February 14, 2011. Online: Click here. Third World Citizens and the Information Technology Revolution. New York, NY: Palgrave Macmillan. To learn more click here. “Zuckerberg Rules!” Miller-McCune, October 6, 2010. Online: Click here. “Philosophical Pitfalls: The Methods Debate in U.S. Political Science” Journal of Integrated Social Sciences. Online: Click here. Review of The Global Commonwealth of Citizens: Toward Cosmopolitan Democracy by Daniele Archibugi (Princeton, NJ: Princeton University Press). Democratization16 (no. 4): 825-827. “The World’s First Global President” Miller McCune, January 29, 2009. Online: Click here. “Palin’s Experience Not the Big Problem” River Oaks Examiner, October 17, 2008. Online: Click here. “Are Arabs Fatalists?” Southwestern Journal of International Studies 2 (no.1): 93-96. To view, click here. “Who’s to Blame for Iraq?” Counterpunch, May 23. Online: Click here. “Europe in the Middle East and Northern Africa: the Subtle Quest for Power.” Mediterranean Quarterly 18 (no.1), 75-88. To view, click here. “Becoming Software Exporters? The Cases of Three Central European Nations – Romania, the Czech Republic, Poland.” Journal of East West Business 10 (no. 1): 43-71. With Erran Carmel and Tomasz Mroczkowski. To view, click here. “Central European IT Exporters: Can this Sector Attract Investment?” Journal of East European Management Studies 8 (no. 2): 173-193. With Tomasz Mroczkowski and Erran Carmel. “Transforming Political Elites through New Technologies: the Case of Egypt.” Proceedings of the International Conference on Politics and Information Systems: Technologies and Applications, July 31 to August 2, 2003,ed. José Carrasquero et al., 97-101. Orlando, FL: International Institute of Informatics and Systemics. Opportunities and Barriers to Integrating Central Europe into the Trans-Atlantic Information Economy. Report sponsored by the German Marshall Fund of the United States Grant # DC-004035. Washington, DC: American University, Kogod School of Business. With Tomasz Mroczkowski and Erran Carmel. Online: Click here. “The European Union and the Gulf States – a Growing Partnership.” Middle East Policy VII no.1: 50-71. To view, click here. Review of Princess: A True Story of Life behind the Veil in Saudi Arabia, by Jean Sasson. Blätter des iz3w no. 185: 49. (Review is in German). Power Relations in Lebanon. Blätter des iz3w no. 171: 6. (Article is in German).